Go M.A.D. Fitness in Monroe is the largest premier health club in Southeast Michigan offering many classes and programs designed for all fitness levels. Below you will find all the classes and programs we offer along with the schedules. Please feel free to try a class and experience the difference Go M.A.D. Fitness can provide for you. Go M.A.D. Fitness offers several of the industry's best instructors. Think you are not motivated enough to get into a workout routine? Our instructors beg to differ... They will not let you quit! Making the decision to get into shape is one of the best, most beneficial decisions you will ever make for yourself. 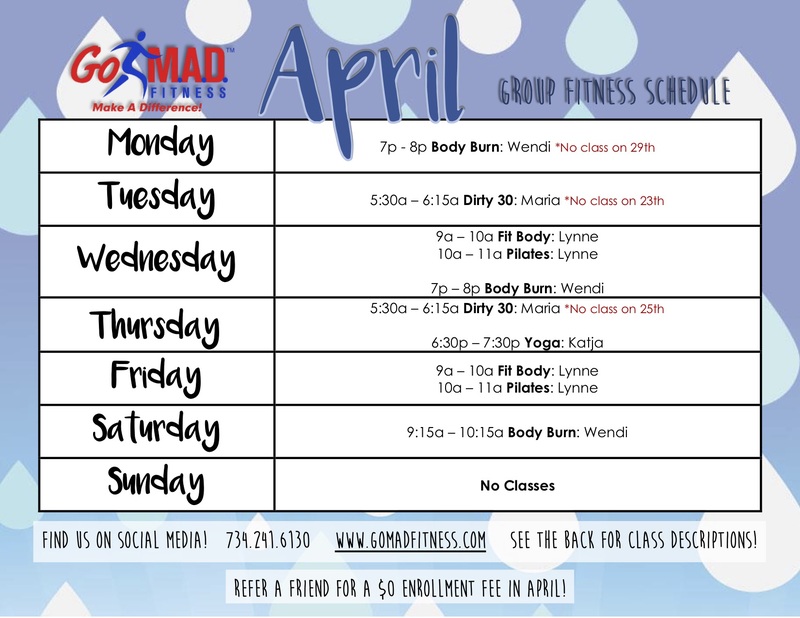 Everyone knows starting a workout routine and sticking with it is hard on your own, make it easier with group fitness classes! All these classes are FREE! Let us help you reach your goals. Want to keep feeling young and maintain good health? As a senior it can be difficult to stay as active as you should be to keep your body in shape. Go M.A.D. 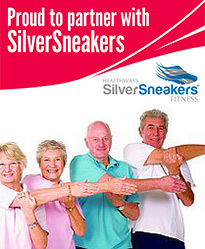 Fitness offers "Silver Sneakers" fitness programs that are low impact workouts designed to help you improve your flexibility and maintain a good healthy body! Silver Sneakers Fitness Programs are covered by most insurance plans! Come try a class, they are for all ages! Studies show that fit employees are actually more energetic and more productive. Go M.A.D. Fitness offers onsite fitness classes for businesses of all sizes. We also offer onsite Lunch and Learns for your staff which focus on fitness and nutrition. Improve employee productivity, lower premiums by having a healthier staff, and best of all feel great! 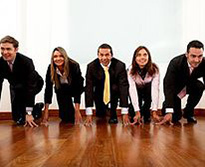 Corporate Wellness programs and discounted membership options are available. Copyright © 2019 Go M.A.D. Fitness, LLC — Go Make A Difference!